Future Host [noun] is an epithet commonly bestowed to children in officially socialist countries. They are the agent, product, and site of a speculative future, for which they must always already be ready—a command of absolute urgency and ecstatic optimism. The future is here. Future Host keeps stumbling into the present via an involuntary inheritance of the past. Inspired by Karlheinz Stockhausen’s Gesang der Jünglinge, Future Host: A Speech Opera features a multichannel sound installation composed of vocal recordings, and live improvisational music by a children’s marching band. The physical absence of actors enhances the irreducible presence and immediacy of human timbre. Written by Tingying Ma, Future Host adopts the ancient Greek form of the amorphous, pre-individual chorus to gather disembodied linguistic fragments—idiomatic expressions, ideological detritus, consumerist slogans, and second-rate lyricism—into a landscape of infinite conflict and recombination. Through collective listening in the theater, the audience encounters an obscured history and a time yet to come. Site-specific in nature, Future Host’s China tour at UCCA will showcase the latest version of the work, featuring a new textual rendering and musical composition created specifically for the Chinese audience. 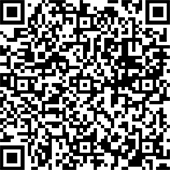 *To reserve a seat, please scan QR code. 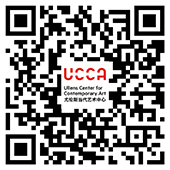 Scan the QR code below to sign up for UCCA membership and enjoy exclusive member benefits. Tingying Ma is a theater artist and choreographer living and working in New York. Her work has received commissions and presentations from the Knockdown Center, Signature Theater Studio, Movement Research at the Judson Church, The Dixon Place, The Current Sessions, Chambers Fine Art, Museum of Chinese in America, as well as TPAM Performing Arts Festival in Yokohama, Japan. She was a Chez Bushwick Artist-in-Residency of 2017/18. She graduated from the Central Academy of Drama (BA) and later Columbia University’s MFA Program, where she was mentored by David Henry Hwang, Charles Mee, and Ongkeng Sen.
Kang Kang is a New York-based writer, editor, and translator. 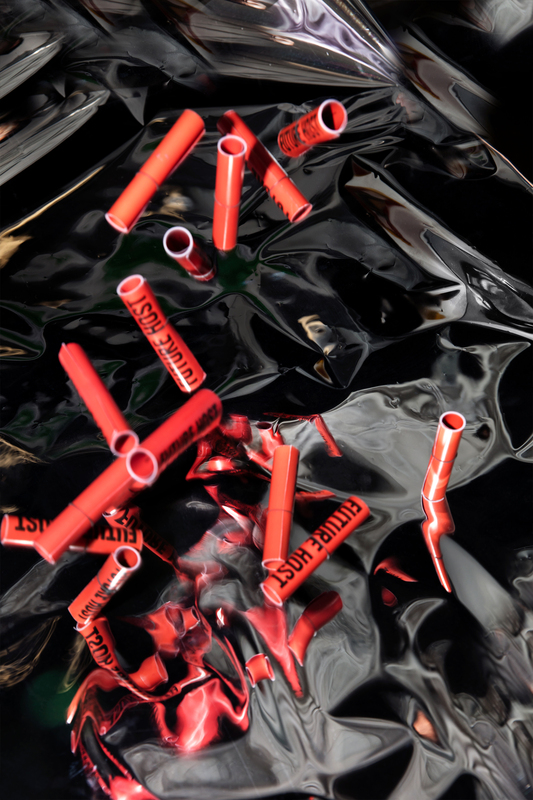 Since 2016, she has collaborated with Tingying on performance research and creation. Her criticism and writing appears in ArtReview Asia, Artforum China, The Brooklyn Rail, LEAP Magazine, Yishu: Journal of Contemporary Chinese Art, and an upcoming anthology titled Ritual and Capital from Wendy’s Subway. She received a BA in Comparative Literature and Society from Columbia University in 2015, and worked extensively in editing and book publishing at the Brooklyn Rail. C. Spenser Yeh is recognized for his interdisciplinary activities and collaborations as an artist, improviser, and composer, as well as his music project Burning Star Core. He has recently presented work at the Whitney Museum, MoMA, and MoMA PS1 in New York, the Walker Art Center in Minneapolis, and Empty Gallery in Hong Kong. In 2015 he was an Artist-in-Residence at Issue Project Room, New York. Chatori Shimizu is a Berlin-based composer, shō performer, and sound artist. He obtained his MFA in Sound Arts from Columbia University, and received his BA from Kunitachi College of Music, Tokyo. As the First Prize Winner of Malta International Composition Competition, he will premiere a new orchestral work with Shanghai Philharmonic Orchestra in December 2018. The ensemble Future Host was founded by Tingying Ma and Kang Kang in New York in 2016. Through writing, performance, and choreography, they reconceptualize contemporary Chinese experiences to activate alternative possibilities of subsistence and resistance.